I’ve been bringing you my thoughts on writing, so this week I thought I’d share what other writers think about the craft. 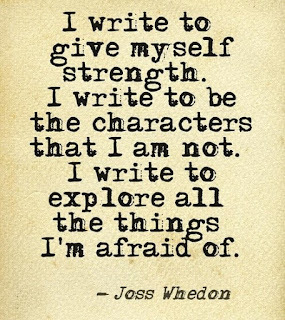 Here are three different authors advice on writing – in convenient graphic form. By the way, there are hundreds of these on the internet. 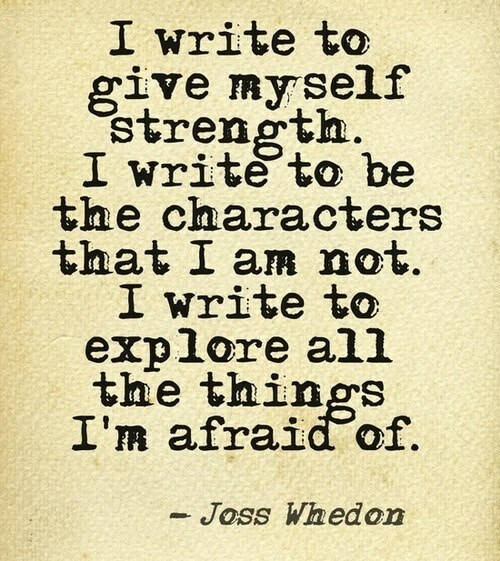 I’m a big fan of them, and I will post these as my background to remind me that all writers have similar struggles. 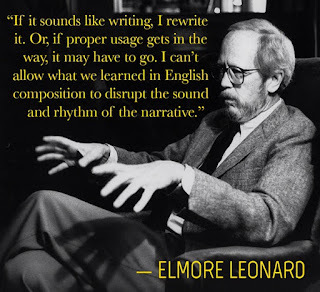 3 – If it sounds like writing, I rewrite it. Or, if proper usage gets in the way, it may have to go. I can’t allow what we learned in English composition to disrupt the sound and rhythm of the narrative. 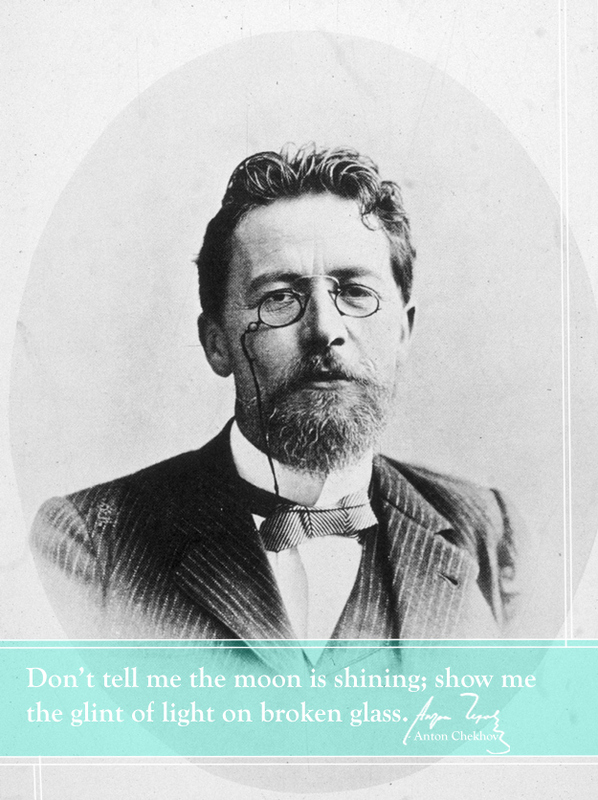 What is your favorite writing mantra from a famous author? Let us know in the comments.